What if everybody chose to be kind? If you tell someone that they can’t play with you, there’s no harm done, right? But what if everybody said that? What if everybody forgot to be kind…and made fun of other kids’ artwork at school, or told a fib, or refused to share with a person in need? The world wouldn’t be a very nice place to live. But what if everybody thought before they spoke, so the world would be a kinder place? 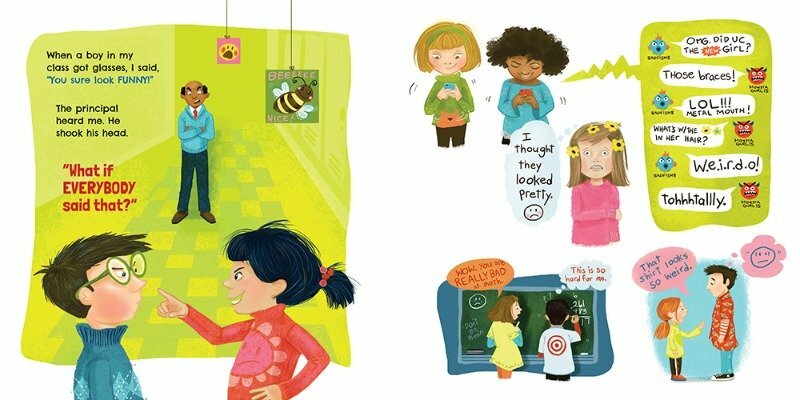 With clear prose and lighthearted artwork, this companion book to the bestseller What If Everybody Did That? explores the power of words and shows kids that the things we say matter. 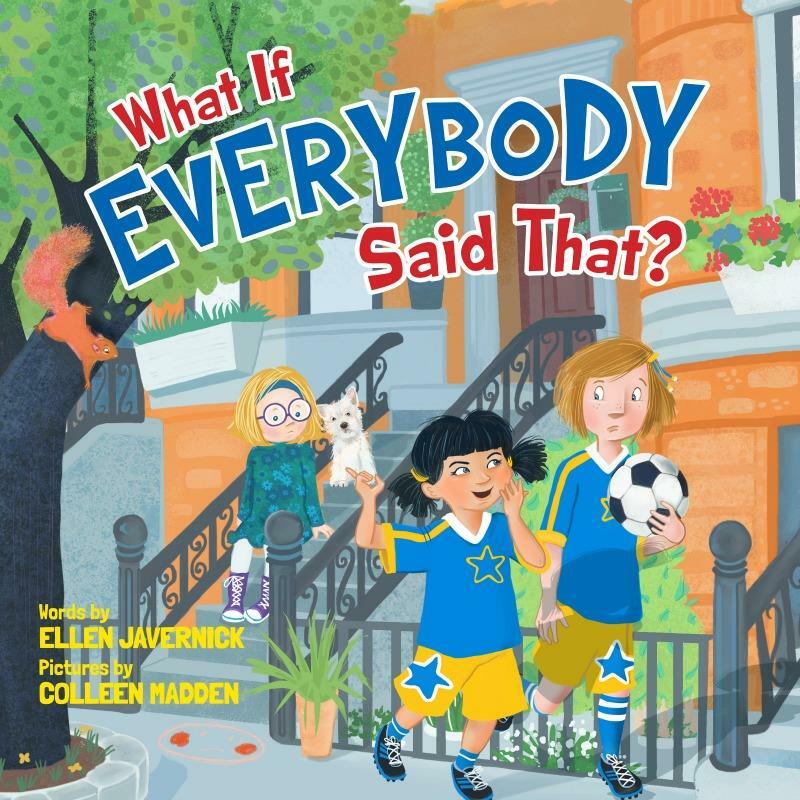 My Review of What if Everybody Said That? What if Everybody Said That? is a great book to teach your child about kindness. Sometimes we forget that the words we say can hurt! We might not mean anything by it, but if we don’t think before we speak, we could end up hurting someone with our words. You know the old saying, “Sticks and stones may break my bones, but words will never hurt me.” Not true at all is it? Our outside boo-boos often heal much faster than the inside ones. We remember when someone hurts our feelings for much longer than we remember a bruise. I love the examples the author gives in What if Everybody Said That? There is one that is a good example of a child not really trying to be mean, but what they say could hurt a lot of people. She teases her cousin about there being a shark in the water. She’s just being silly, but what if everybody said that? Kind of like the boy who cried wolf! I really think you and your child will enjoy reading What if Everybody Said That? Remember to choose kindness and think before you speak! 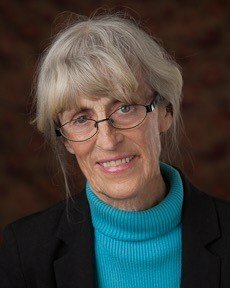 Ellen Javernick is the author of more than twenty books for children, including the Children’s Choice Book Award finalist The Birthday Pet, illustrated by Kevin O’Malley, and the bestselling picture book What If Everybody Did That?, illustrated by Colleen Madden. 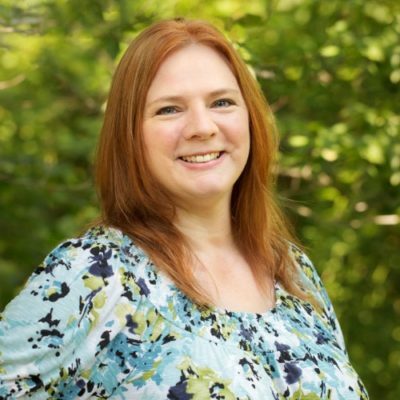 She has been an elementary school teacher for more than twenty years and currently teaches second grade. She lives in Loveland, Colorado. 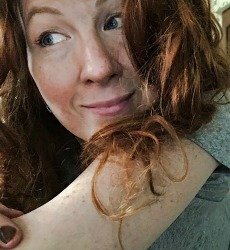 Colleen Madden is the illustrator of numerous children’s books, including the picture book adaptation of All I Want for Christmas Is You by Mariah Carey and the bestselling picture book What If Everybody Did That? by Ellen Javernick. She lives in the Philadelphia area with her husband and two sons. To see more of her work, visit MB Artists.